Very rare FIRST U.S. EDITION! A book of literary criticism by the famous author Henry James, "regarded as one of the key figures of 19th-century literary realism." (http://en.wikipedia.org/wiki/Henry_James, Accessed 12-9-13). 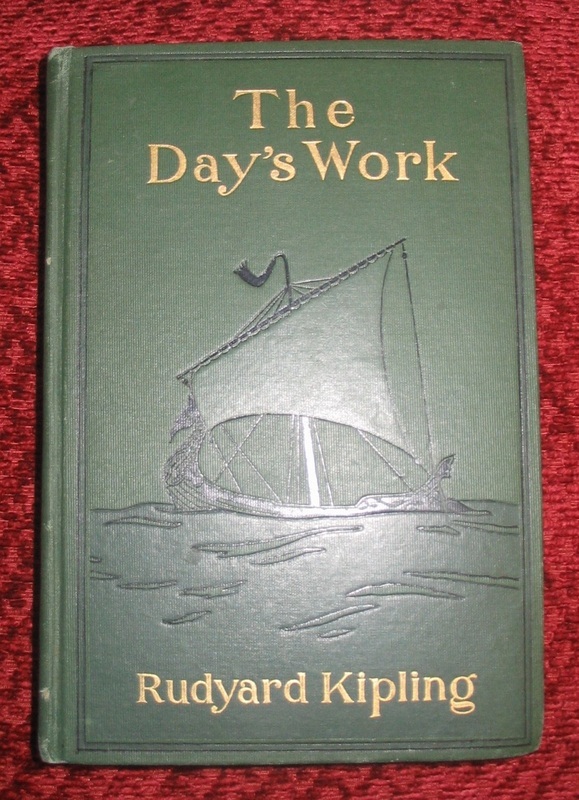 Published by Harper & Brothers, New York. Copyright 1879. No later date given, but research shows the first U.S. edition printing date as 1880. 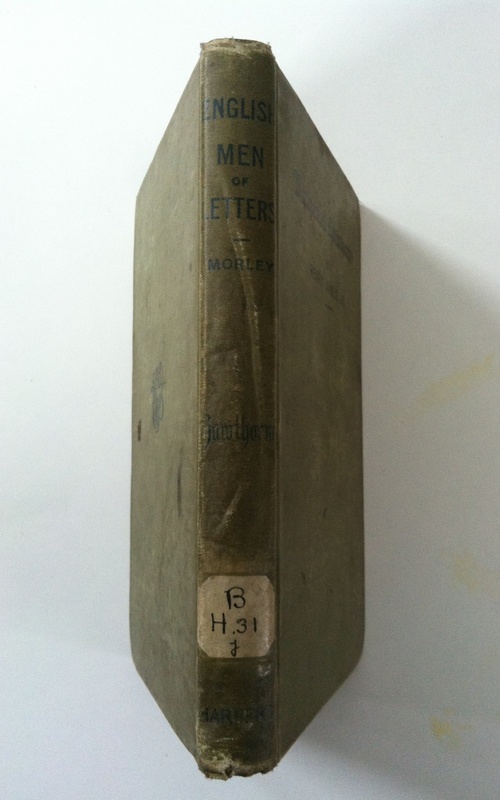 Part of the English Men of Letters series edited by John Morley. 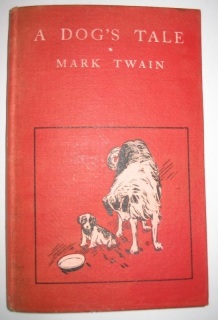 STATED FIRST EDITION by a famous American author! 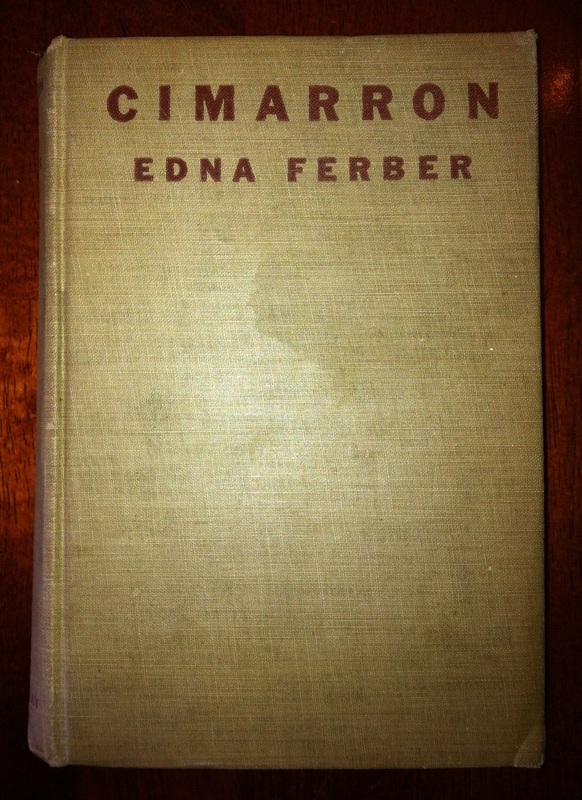 Published 1930 by Doubleday Doran and Company, Inc. Copyright 1930. A story about early Oklahoma. 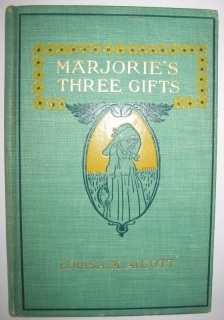 First separately printed edition of "Marjorie's Three Gifts" by L.M. Alcott. 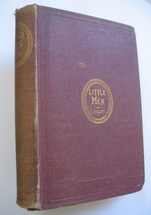 Little, Brown and Company, 1899. This story was published earlier in a book with several other stories, but this is the first edition of the story published by itself. 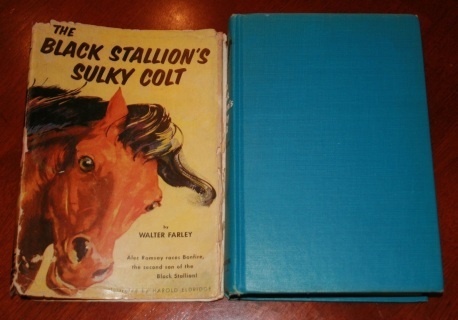 FIRST EDITION, FIRST PRINTING in original DUST JACKET! 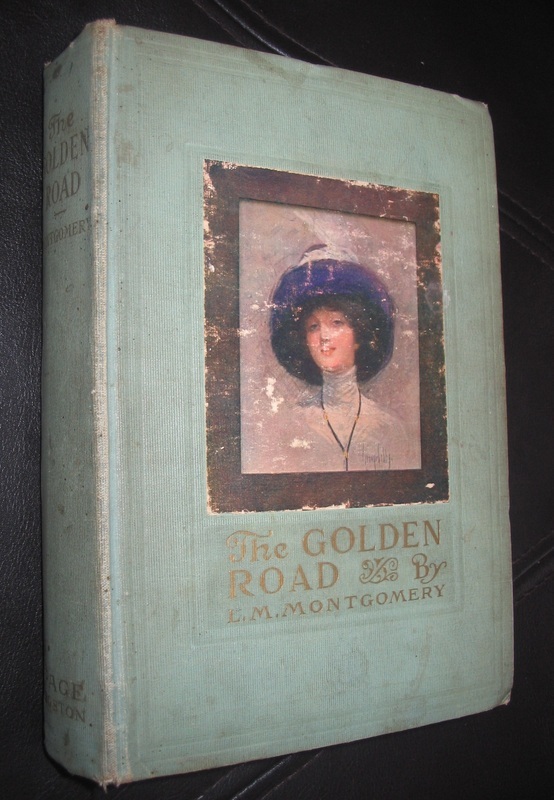 FIRST EDITION by a famous American author. 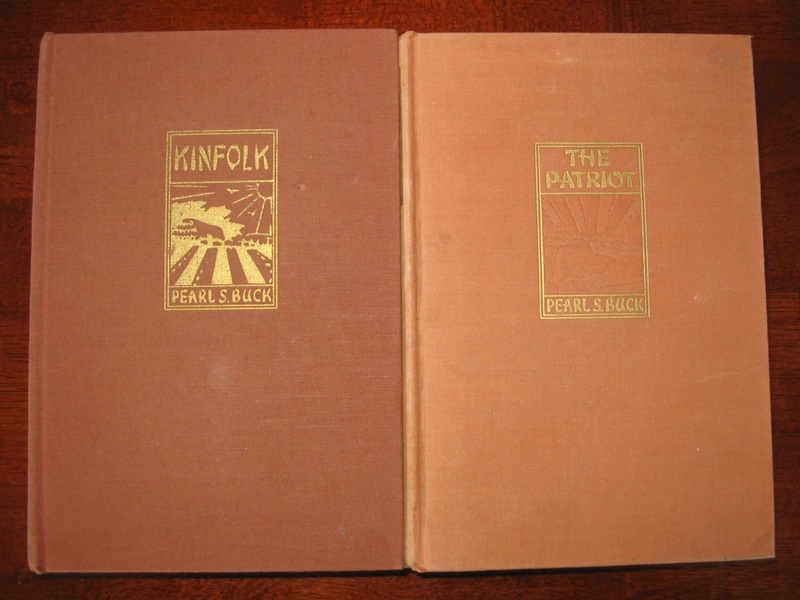 Published 1925 by Alfred A. Knopf. Copyright 1925. 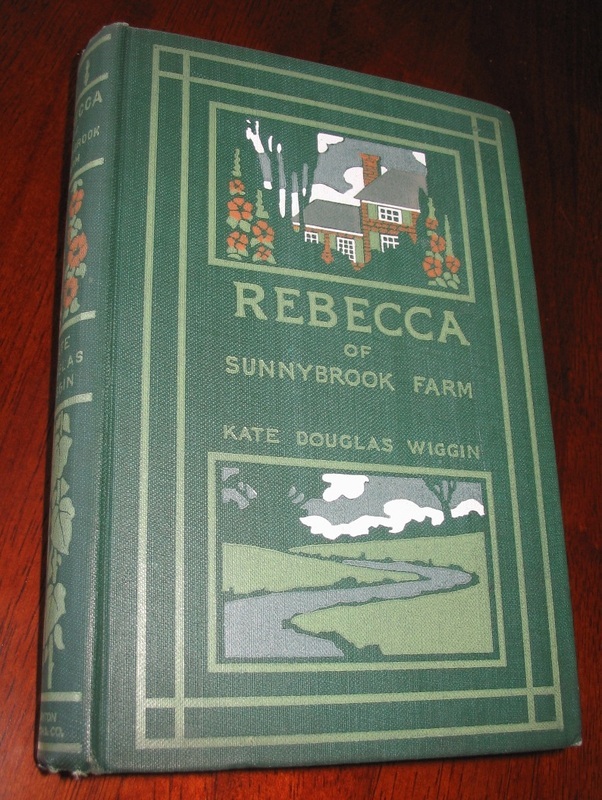 Full of gorgeous engraved illustrations. 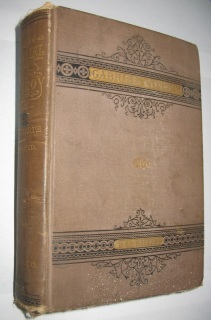 FIRST EDITION! Published in New York by Harper & Brothers, 1904. Copyright 1903, 1904 by Samuel L. Clemens. Color illustrations by W.T. Smedley. 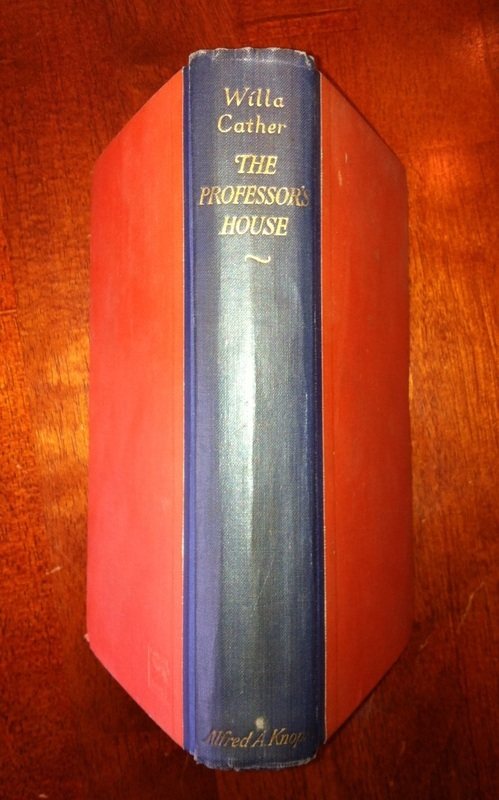 FIRST EDITION! Includes Tennyson's famous poem, "The Charge of the Light Brigade." 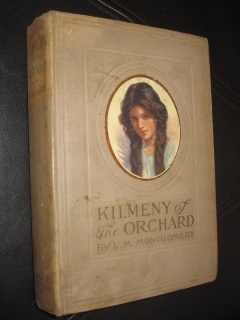 Published by L. C. Page and Company, August 1913. 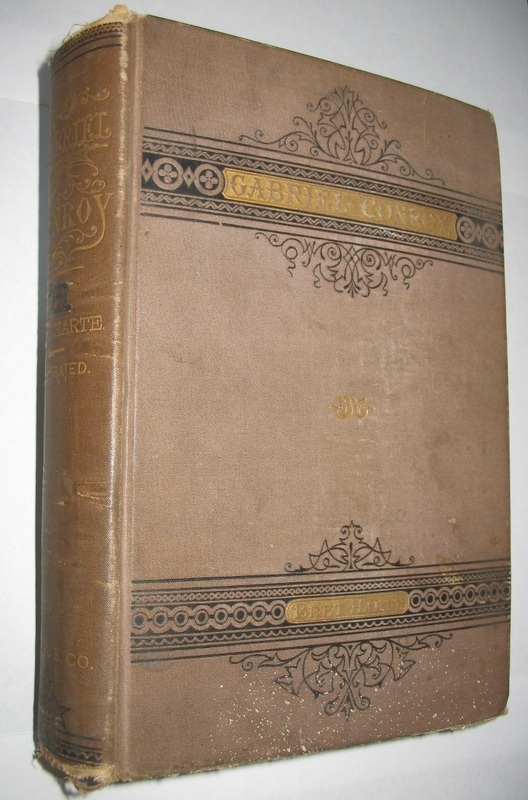 Gabriel Conroy is the story of a gold rush miner. It is Harte's longest novel. Published in Hartford, Conn. by American Publishing Company, 1876. 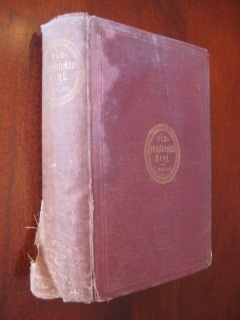 Copyright 1875. I found other books which match this description advertized as First Edition, Second State/Second Issue/Issue 'B'. FIRST EDITION! 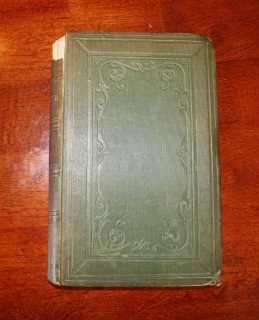 Published by Houghton, Mifflin and Company, 1903. 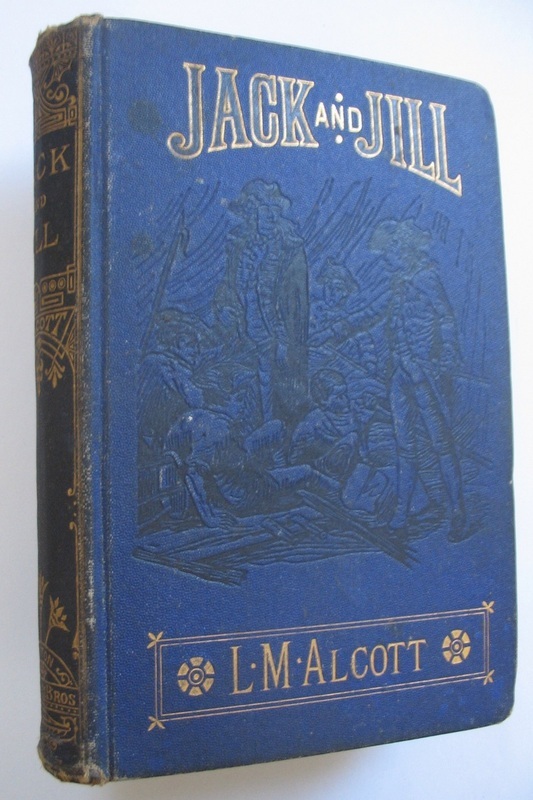 Appears to be a FIRST EDITION! 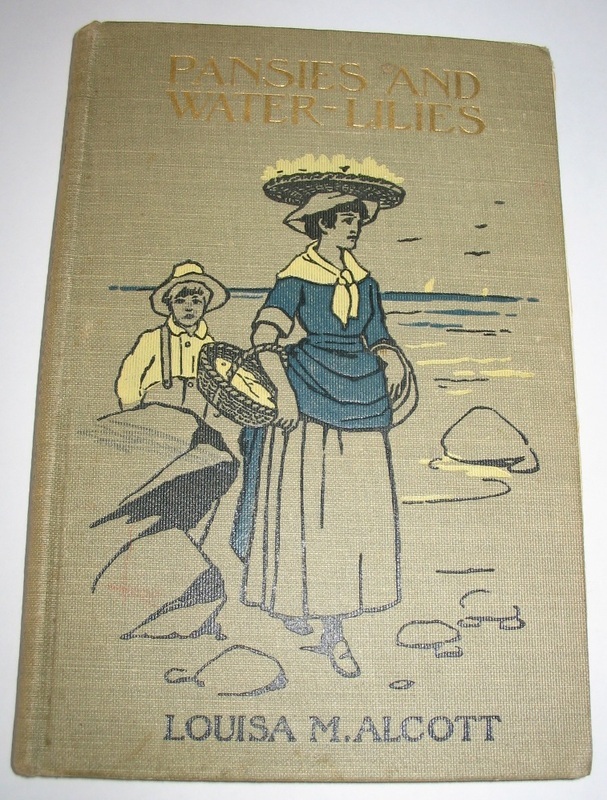 Published in Boston by Roberts Brothers, 1880 (same as copyright date). 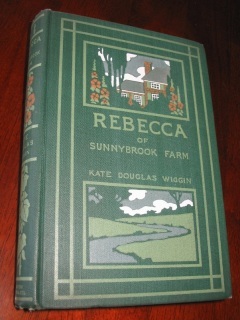 Published by L. C. Page and Company, April 1910.Rare first edition/first printing by the author of Anne of Green Gables! FIRST EDITION / FIRST ISSUE. Published in Boston by Roberts Brothers, 1871. Purple/maroon book with gold lettering. Neat frontispiece illustration with original tissue-guard still in-tact! 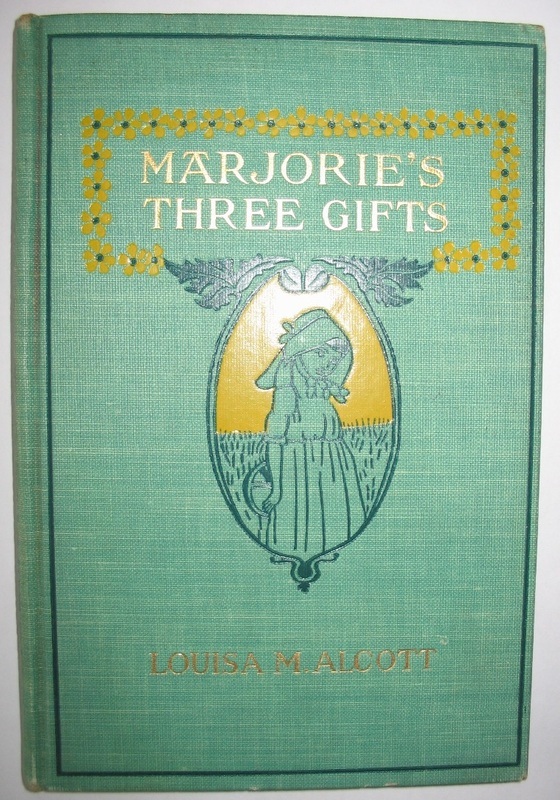 Includes four advertisement pages for Little Women, An Old-Fashioned Girl and Hospital Sketches by Alcott, plus Pink and White Tyranny ("nearly ready") by Harriet Beecher Stowe. According to http://stores.homestead.com/merchantsrarebooks/-strse-715/Alcott.-LITTLE-MEN.-1st/Detail.bok, this points to a TRUE FIRST EDITION. Good condition. Rubbing at edges and corners of cover. The spine is faded. Some slight bubbling on front cover. Pages are clean. There is some pulling/separating between some pages. Former owner's name written twice in fountain pen, "Kitty E. Everish". There is another owner's business sticker inside the front cover. FIRST EDITION! Published in Boston by Roberts Brothers, 1870. FIRST U.S. EDITION! Published by Doubleday & McClure Co., 1898. 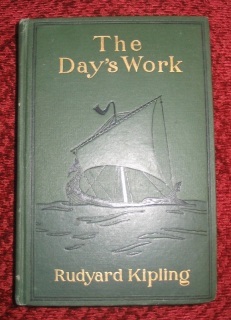 According to http://www.prbm.com/interest/kipling.php, it preceeded the British edition.